This exhibition brings together outstanding works from the earliest times to the present in a thematic arrangement that is fresh and unique. With works spanning 5,000 years, no such cross-cultural exhibition on this scale has ever been attempted. 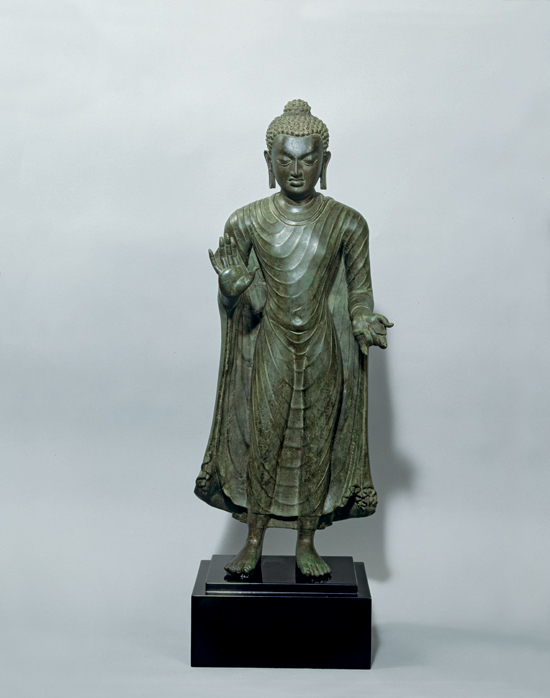 The exhibition features over 150 of the finest bronzes from Asia, Africa and Europe and includes important discoveries as well as archaeological excavations. Many of the pieces have never been seen in the UK. 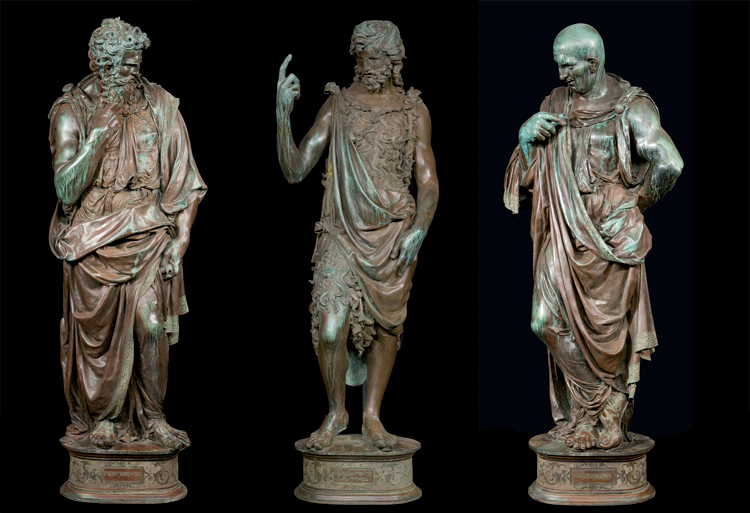 Arranged thematically, Bronze brings together outstanding works from antiquity to the present. Different sections focus on the Human Figure, Animals, Groups, Objects, Reliefs, Gods, Heads and Busts. 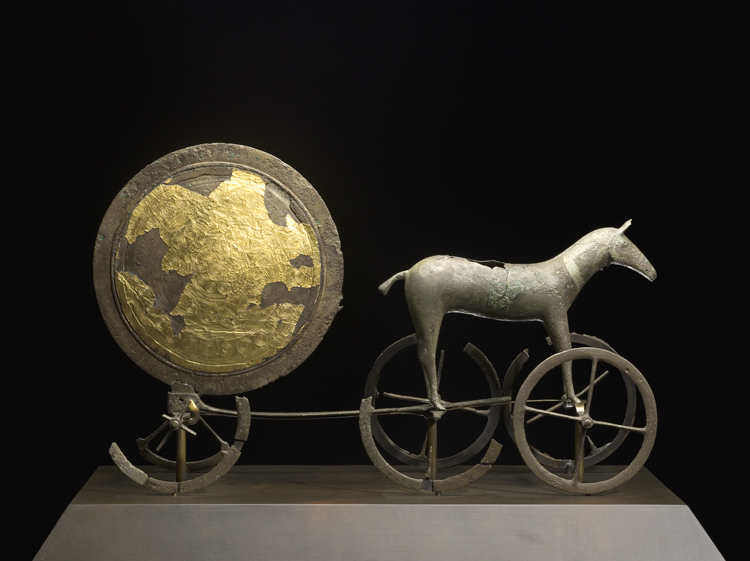 The exhibition features stunning Ancient Greek, Roman and Etruscan bronzes, through to rare survivals from the Medieval period. The Renaissance is represented by the works of artists such as Ghiberti, Donatello, Cellini, and later Giambologna, De Vries and others. Bronzes by Rodin, Boccioni, Picasso, Jasper Johns, Moore, Beuys and Bourgeois are representative of the best from the 19th century to today. 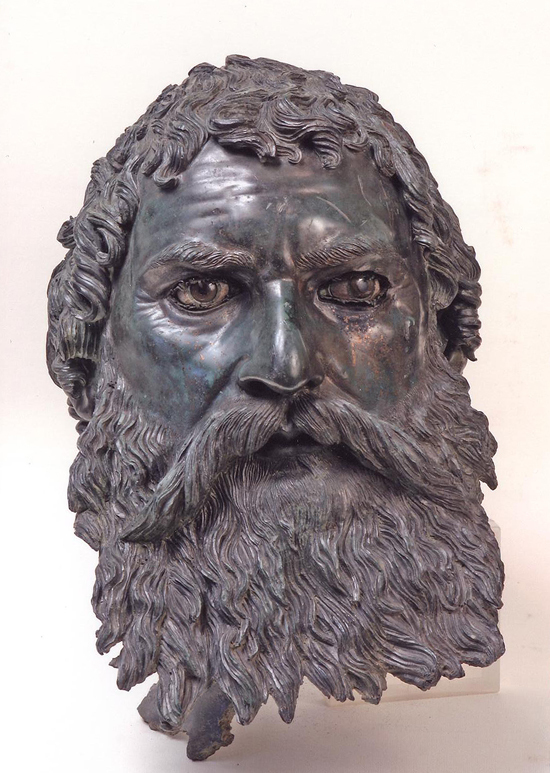 Bronze has been employed as an artistic medium for over five millennia. It is an alloy consisting mainly of copper, with lesser amounts of tin, zinc and lead. Due to its inherent toughness and resistance, the material’s uses over the centuries have been remarkably varied. 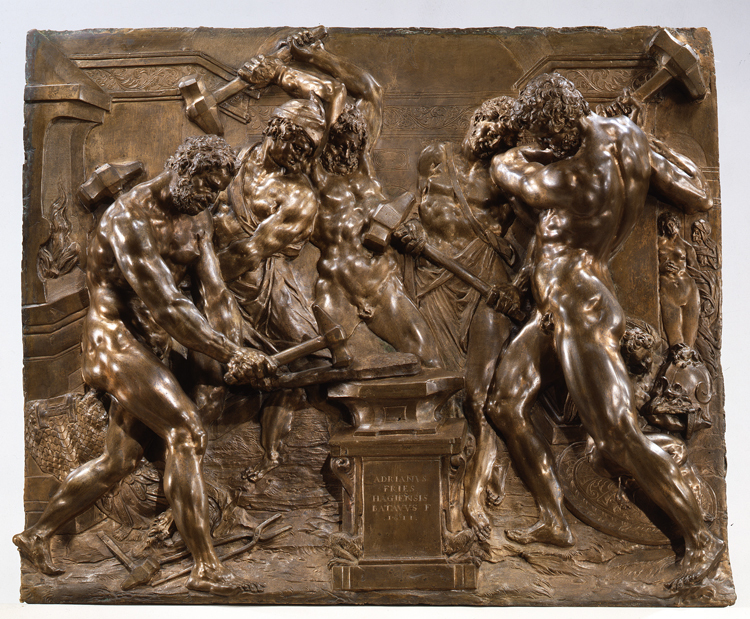 A section of the exhibition has been devoted to the complex processes involved in making bronze, enabling visitors to explore how models are made, cast and finished by a variety of different techniques. 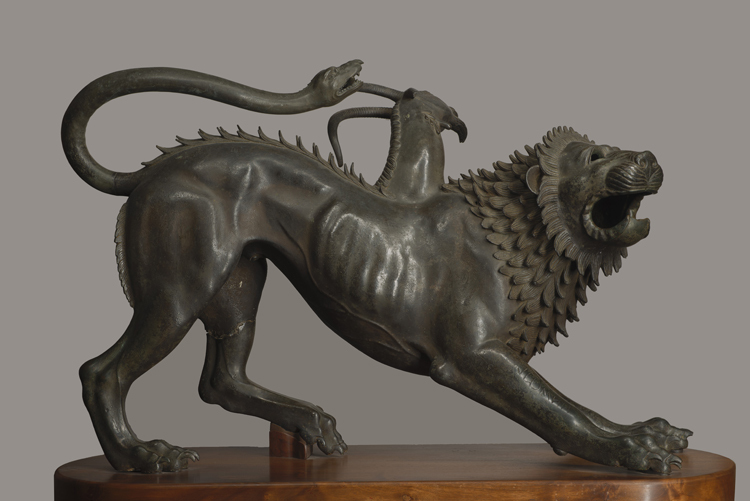 The exhibition offers a unique exploration of artistic practice, an understanding of the physical properties and distinctive qualities of bronze, and the rare opportunity to see the very best examples in one place. Bronze has been organised by the Royal Academy of Arts. The exhibition is curated by Professor David Ekserdjian and Cecilia Treves, Exhibitions Curator at the Royal Academy of Arts, with an advisory committee of experts in the relevant fields.